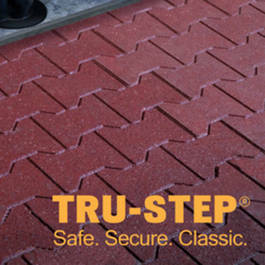 Classic Equine Equipment offers Tru-Step® Pavers for a safe, nonslip surface in everything from horse stalls, aisles and breezeways to patios and driveways. 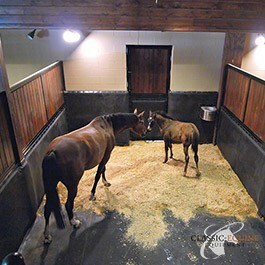 StableComfort™ is a wall-to-wall waterproof stall mat system. Not only is it ergonomic, efficient and economical, but it is also environmentally-friendly. 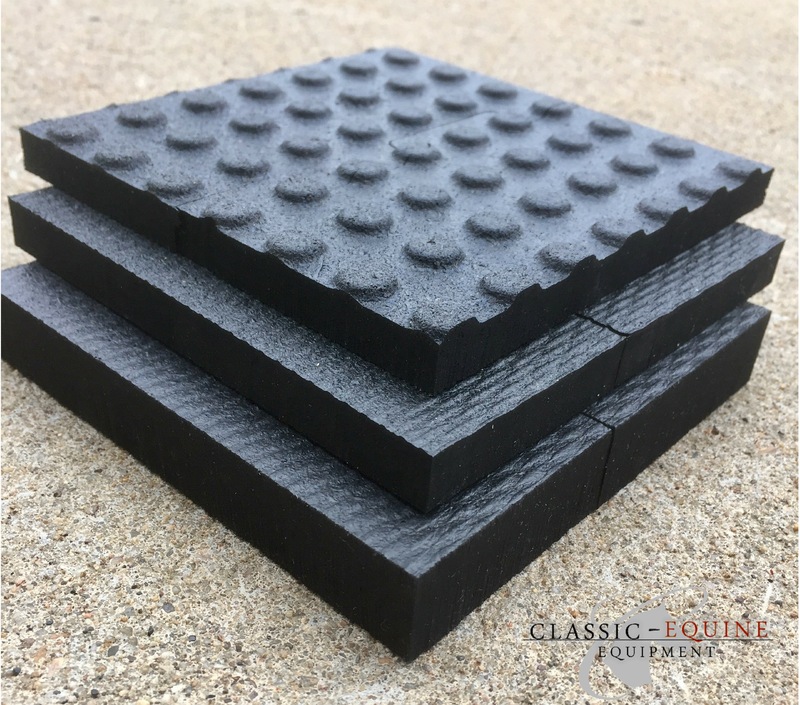 Tired of mats that don't hold up? 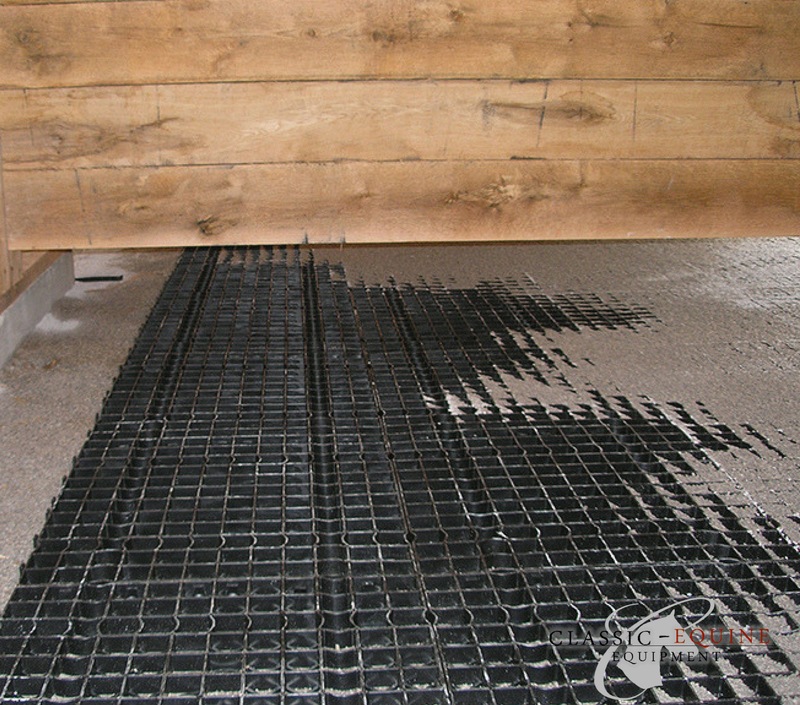 Our Horse stall mats feature an interlocking design so they won't move around and curl. . The Stable-ity grid system interlocks and is placed over a level base of rock, then backfilled with fines (coarse or angular sand, bluestone, etc.). Road cloth may also be used for the ultimate in mud prevention.